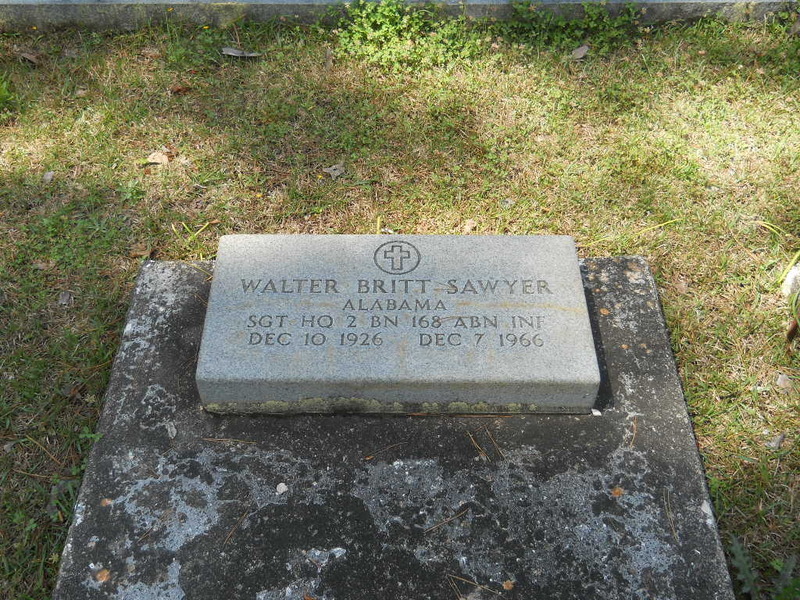 Patrolman Walter Sawyer was killed when his patrol car struck a tractor-trailer that was making an illegal U-turn. 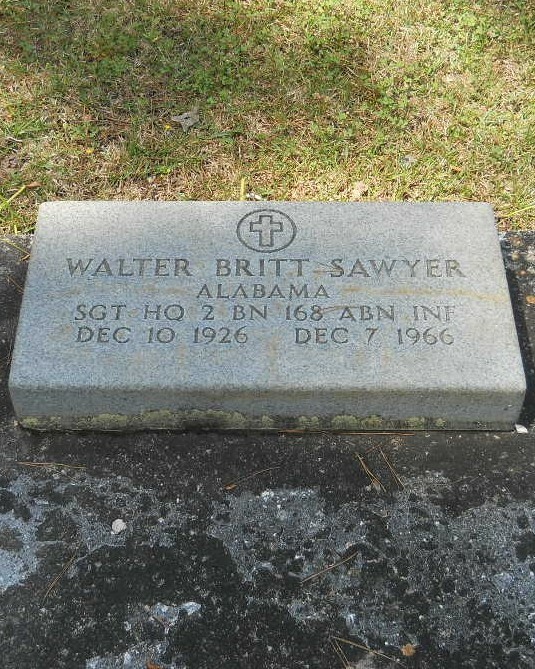 Patrolman Sawyer was a U.S. Army veteran and had served with the Alabama Marine Police for five years. He was survived by his wife and two children.